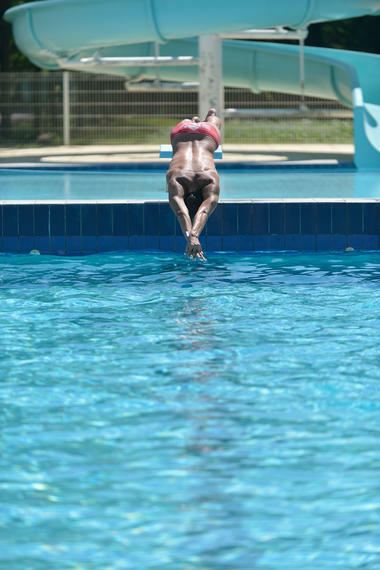 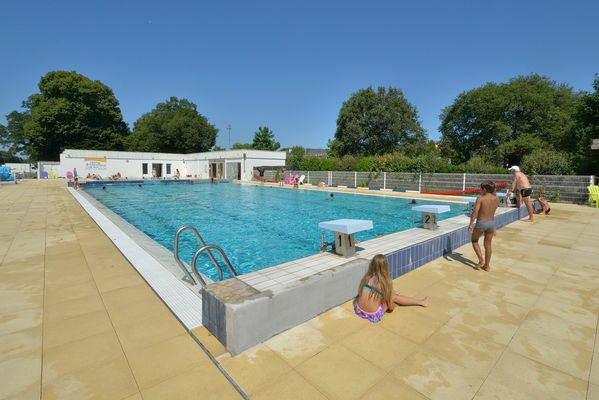 Outdoors, this swimming pool has three pools: a swimming pool of approximately 300 m² approved for départemental competitions, a 140 m² pool with an 18-metre slide and a 100 m² pool, as well as a paddling pool for toddlers. 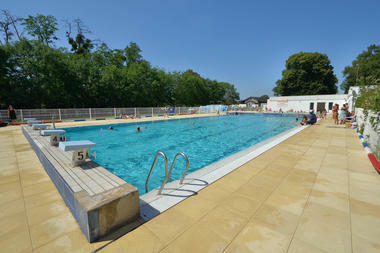 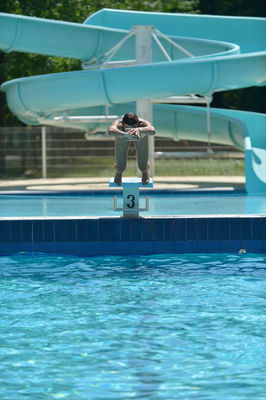 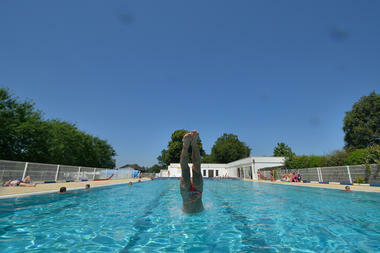 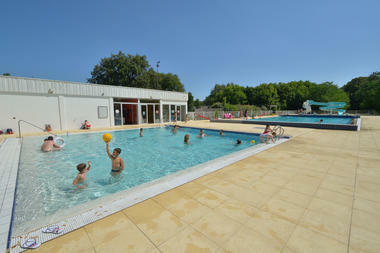 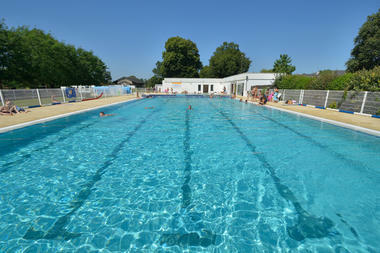 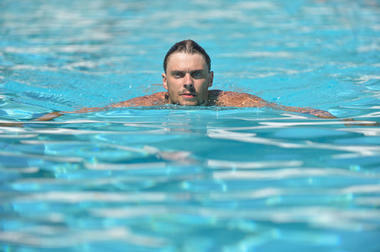 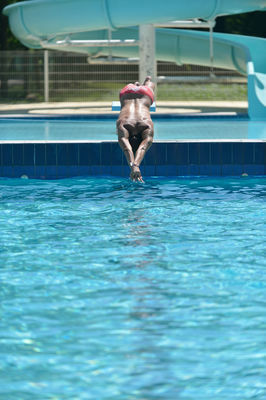 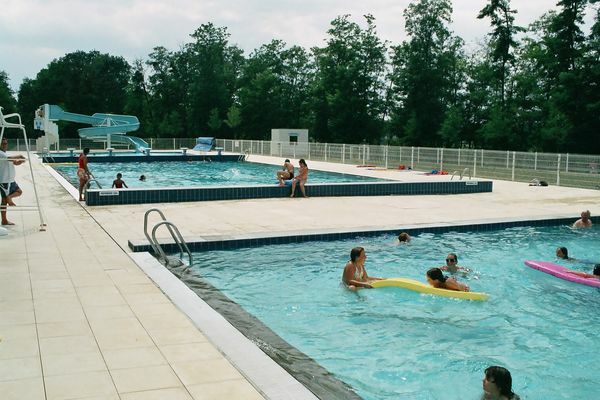 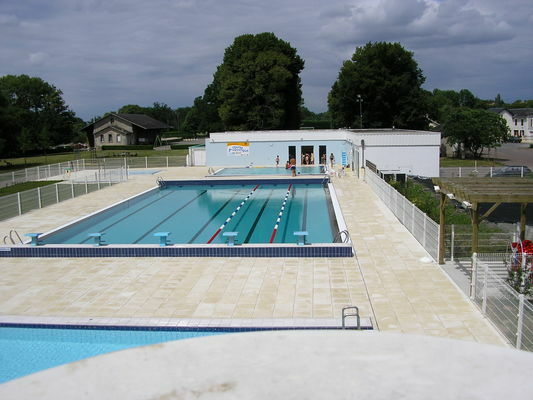 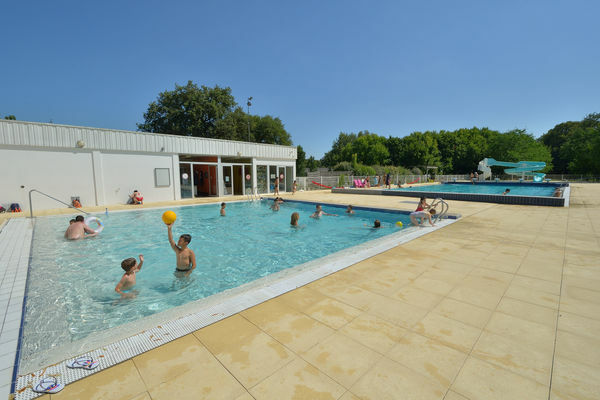 Tips for the Sud-Vienne-Poitou: why not try an aqua gym session? That little extra something : a ping-pong table is at your disposal!